As an eLearning professional, you want to create masterpieces. You are a creative soul, an artist at heart. But you CANNOT be an artist who locks himself up in the ivory tower of his mind, works away on his canvas or manuscript that bears no resemblance to reality, and hopes that “someone” will appreciate his figment of imagination and buy his work. Your company has to survive in a harsh and competitive business environment. 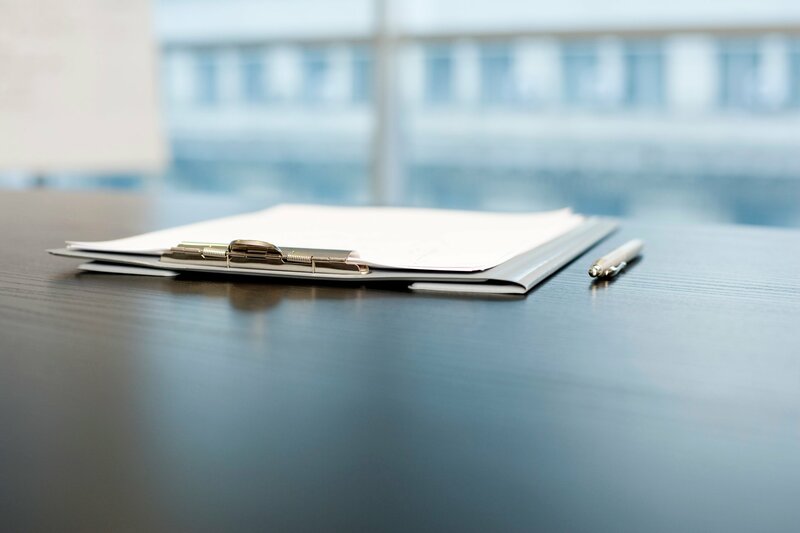 Every decision that is made in the boardroom, every activity that takes place on the production floor and every plan that is drawn up during meetings is geared towards fulfilling the overarching business goals. 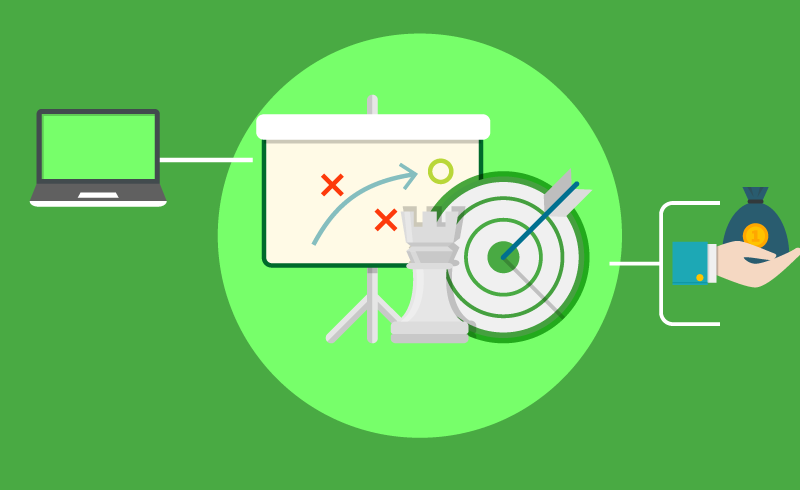 As the eLearning leader of your company, you too have to make sure that you design courses that are in line with the strategic organizational goals. These have to be relevant, useful, and valuable. You have to create training that goes beyond teaching new skills to your employees. Your programs should empower them to respond to and embrace market changes effortlessly and efficiently. You have to create training that goes beyond helping your employees climb the corporate ladder. Your programs should build and nurture a talent pool that works to drives business forward—assembly-line workers who initiate process improvement, salespeople who close deals, managers who drive down delivery costs, and leaders and visionaries who inspire teams. According to the findings of a 2014 study by the Brandon Hall Group, a whopping 70 percent of companies that sync their training activities with business goals see a significant increase in their profits. So before you brainstorm on your next eLearning course, focus on designing one that aligns with the business goals of your company. Here are five essential steps you should take to achieve this. Step 1: Carry out a Training Needs Analysis first. An in-depth Training Needs Analysis helps you design-focused courses that align with business goals. (Here are some more reasons on why you shouldn’t skip the Training Needs Analysis). You have to carry out the analysis keeping in mind both the organizational goals and the training needs of employees, the latter being dependent on their current skill set and the knowledge gap they have to bridge. Organizational Context: This stems directly from the organizational goals. Target Audience Identification: When you identify the competencies to be developed, you have to figure out the learner groups with existing skill sets that closely match the knowledge you want to impart or have job roles that require them to apply these skills. For instance, assembly-line workers have to be trained to eliminate wastage and production managers may be provided with training to help them be on top of the latest best practices. The insights you glean from the Training Needs Analysis phase will help you formulate the objectives for the course - the blueprint that will guide you when you design a course. Achievable: The objectives should be achievable, so learners are not frustrated by their lack of progress. To create achievable objectives, you have to take into account both the current skill-set of a learner and the time he needs to acquire a new skill reasonably comfortably. Realistic: Of course, the objectives must be in sync with the business goals. Time-bound: Your busy learners want to know (to feel assured) by when they can expect to master a new skill. This drives motivation. - You can identify the content that will go in (and out) of the course. - You can design-focused courses. - Your learners find “purpose” in your courses and are motivated to take these. - You can enlist the support of managers by delineating the impact the course will have on organizational goals. Focus on ACTION. Your course will fall flat on its face if it is nothing more than a hunk of text and an assortment of images and videos. Your audience wants to be able to “experience” the impact of their learning. They want to “act” on what they have learned, so they feel assured knowing that they are going the right way. So deliver the learning through a series of activities. According to studies (Brinkerhoff), about one in six learners successfully apply to their work the knowledge they have acquired during the training. Now look at the flip side: the other five learners will continue to make the same mistakes or fail to apply the latest best practices at work despite sitting through one or more eLearning courses. So all the effort you put into designing and developing the courses come down to…nothing! It is frustrating when you realize that all those learners who gushed about how much they loved the training actually consider it as just another staff benefit they are entitled to enjoy or something that they can show off in their résumés. 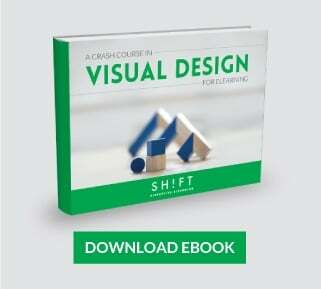 Your key task is to design courses that let learners visualize the real-life application of what they are learning. Delineate who should go through which training program or specific sections of a course. This nails down the relevance of the material. State clearly at the start of each activity and/or every new section how the content will help employees learn new or improve existing on-job behaviors. Reinforce the link between the learning objectives and organizational goals throughout the course. Read this post to learn more about how to design learning based on workplace realities. About one in six learners successfully apply to their work the knowledge they have acquired during the training. The top brass of your company are the people to go to when you want to have a clearer vision of the organizational goals. And you would want to because eLearning course you will design hinges on these goals. The people in the top rung of the company can help you understand the business priorities. With these insights, you can create more credible and relevant courses. Programs for senior management professionals and courses that teach leadership skills can particularly benefit from the involvement of the top brass. After all, they have been there and done that, and can provide advice from the trenches. When senior managers commit to learning initiatives, the spread and impact of the programs you create increase significantly. Involving the C-suite in the training programs paves the way for the creation of a robust learning culture within the organization that eventually benefits everyone in the company. Learning does not start when learners enter the training room or click open your course. Nor does learning stop when they leave the course. Employee training is a continuous process because your company can never stop growing. To enforce the most effective learning outcomes, you must plan for what happens before, during, and after the training. Approach the training experience as a journey. Create anticipation—and this will trigger motivation—for your training program by establishing relevance. The more the audience is excited about taking a course, the more effortlessly they will absorb the teach and willingly change their behaviors. Use teaser videos or posters to generate interest. Create ample opportunities for post-training reinforcement of the teach. According to studies, one of the most prevailing reasons why eLearning courses fail is that managers do not reinforce the learning. Create a series of post-training mini-lessons (learning nuggets delivered over mobile phones) and activities that can be completed on the go. Repetition aids learning, as this report proves. The goal of your eLearning program is to create and nurture a talent pool that is an asset to the company. Your training programs should help employees perform to the highest standard what is expected of them at the workplace. Corporate training programs should mirror workplace realities, which in turn, are directly influenced by the business environment and market dynamics. So, in a way, the training programs you design MUST reflect greater business goals.